It's FREE if you buy or sell your home with Sisters That Sell! We love providing the best and most comprehensive real estate services for our clients. 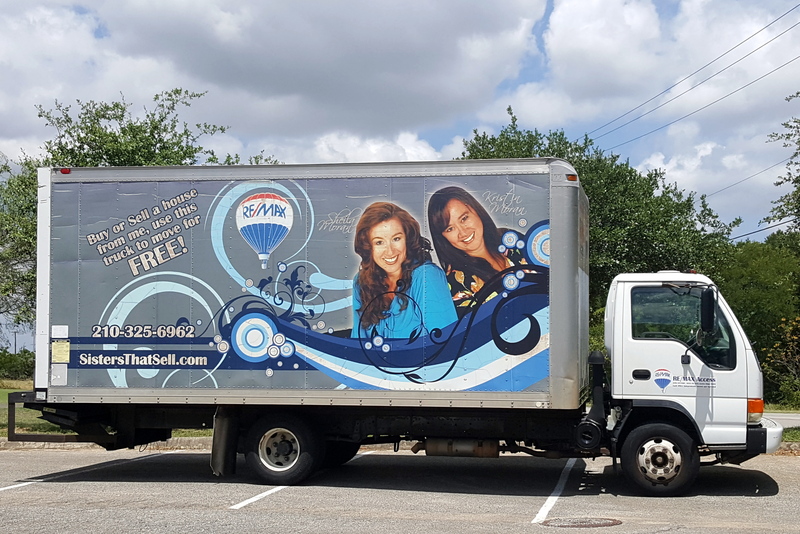 We strive to exceed expectations by going the extra mile, so we invite you to use our moving truck for FREE! When you buy or sell your home with the Sisters That Sell powered by RE/MAX Access, you get all the benefits we offer PLUS you have the option of using our moving truck for 24 hours after you close on your home.